Keeps You Cool on the Go. 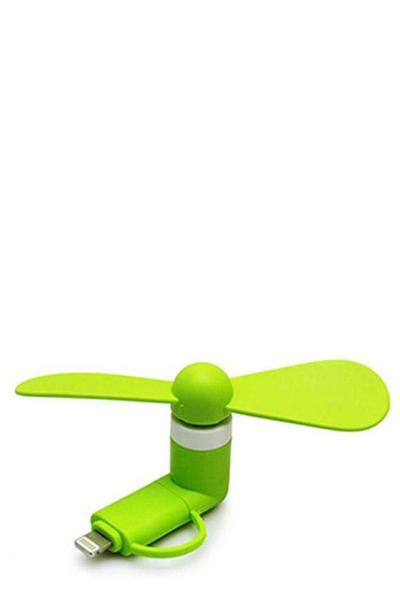 The fan’s two soft blades help keep you cool when using your mobile device on hot summer days or during long road trips. 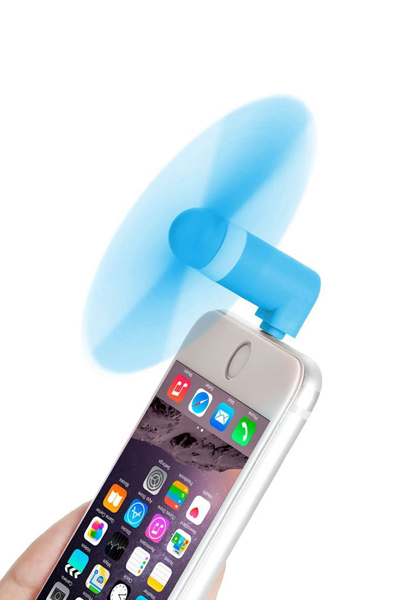 Simple Use on Android or Apple Devices. 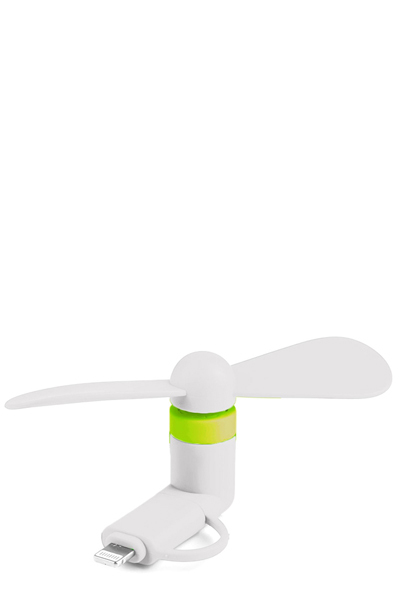 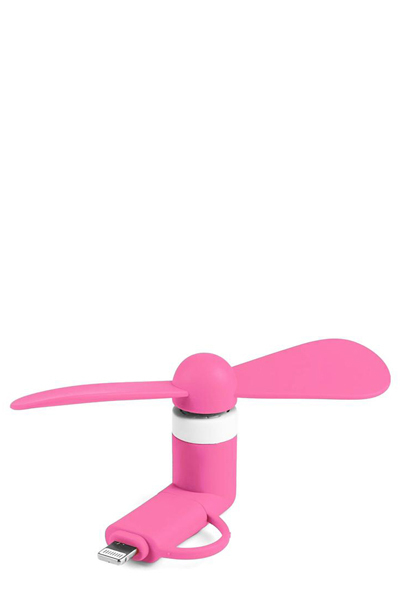 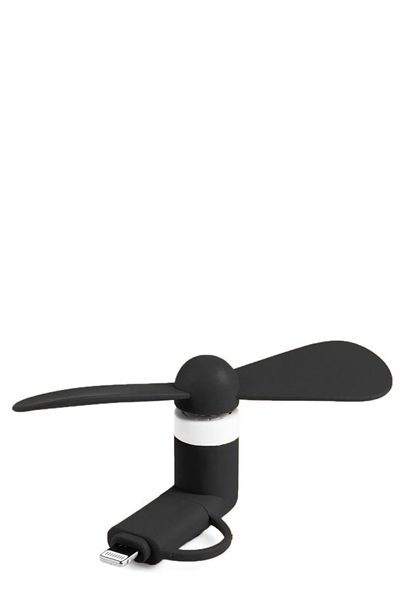 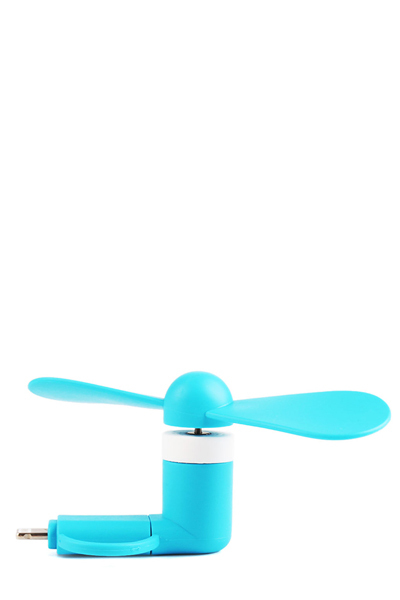 Once it’s plugged in to your device’s micro-USB or Apple 8-pin Lightning port, the fan automatically turns on.